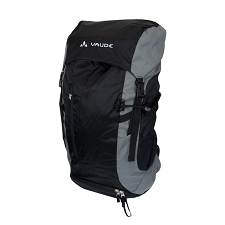 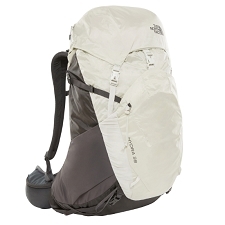 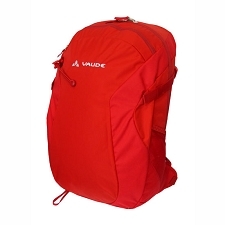 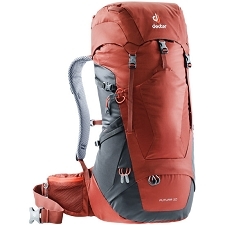 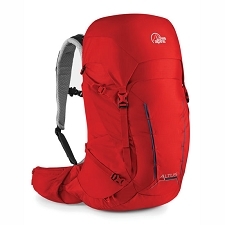 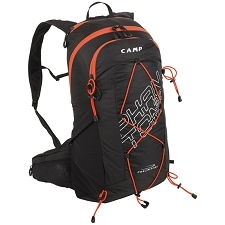 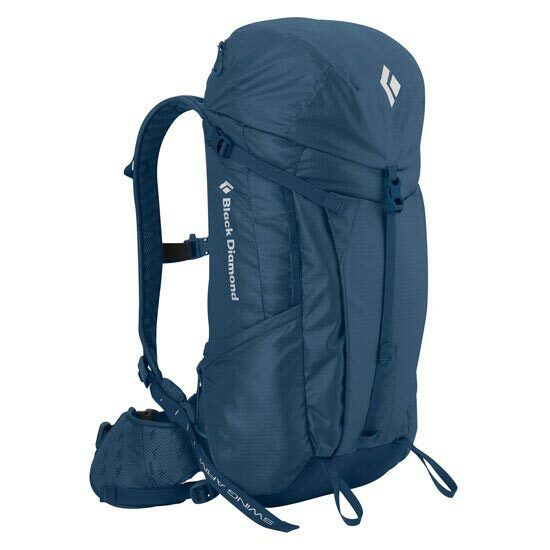 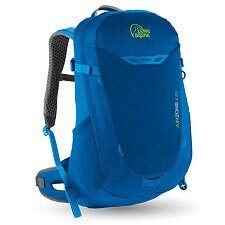 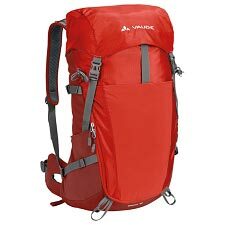 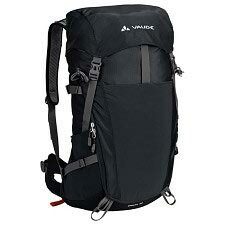 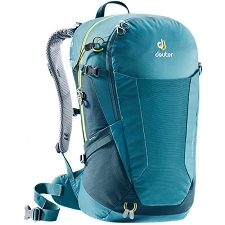 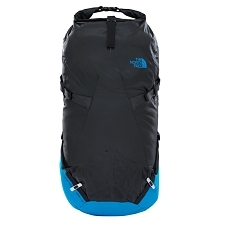 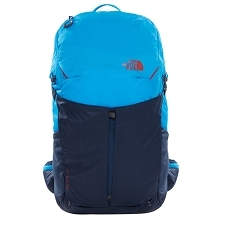 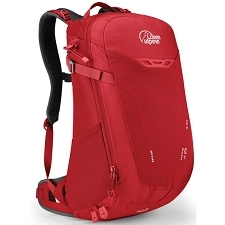 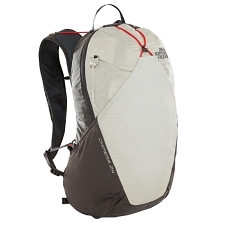 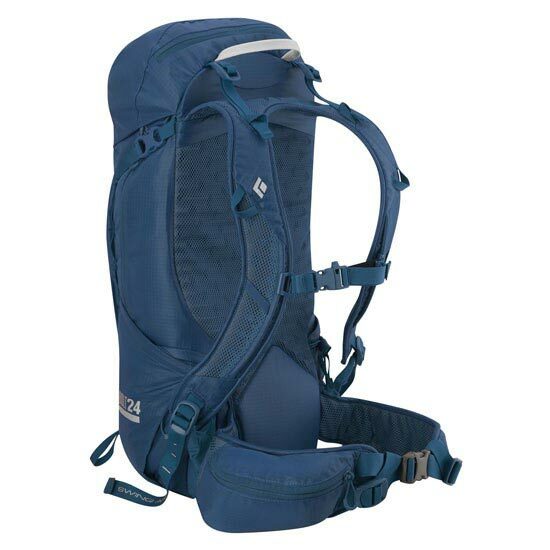 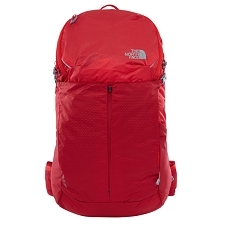 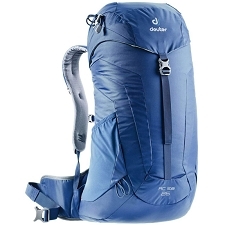 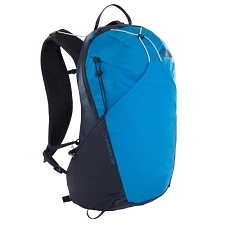 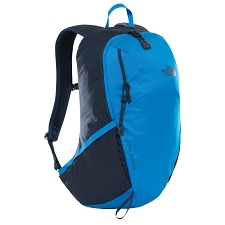 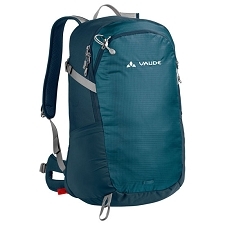 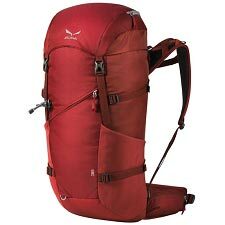 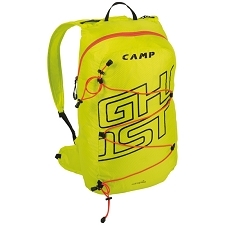 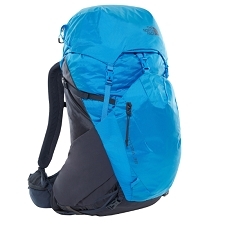 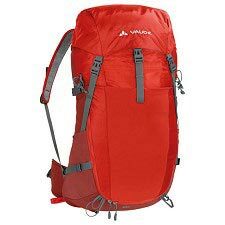 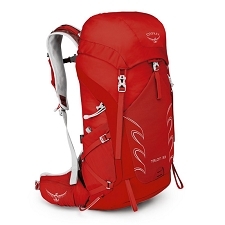 A mid-sized crossover daypack equally suited for hiking, climbing or via ferrata, the Bolt 24 features a top-loading design with our reACTIV suspension for efficient load transfer. 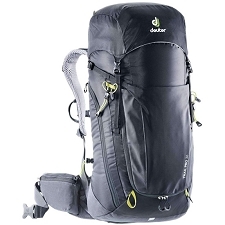 From a Rocky Mountain trailhead to the base of a Gunks classic, the do-it-all Black Diamond Bolt 24 flaunts mid-size design combined with impressive crossover potential. 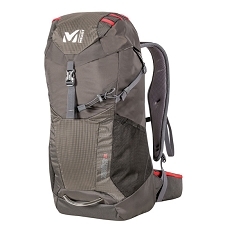 reACTIV suspension with a high-flow OpenAir™ backpanel, shoulder straps and waistbelt maintain ventilation while top-loading and side-zip access keep gear fumbling to a minimum.